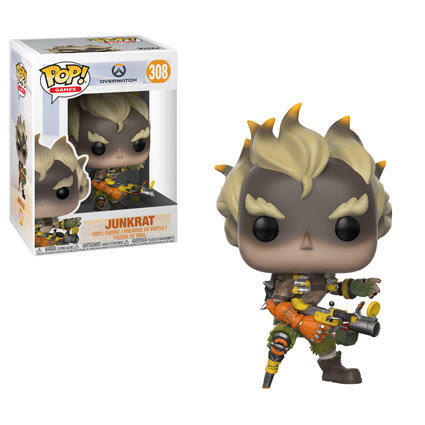 With Toy Fair only three weeks aways, most of the toy companies are pretty quiet on announcements, but Funko still rolled out a couple new items this week. 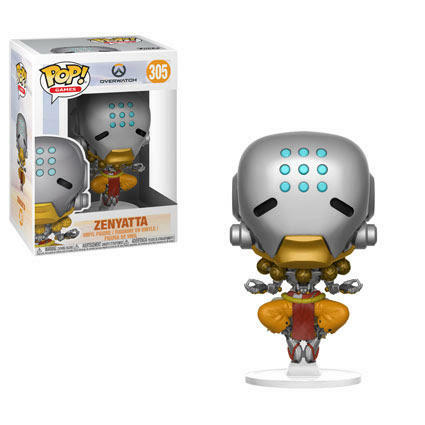 First up are five figures from Overwatch which will include Junkrat, Mercy, Zarya, Sombra, and Zenyatta. 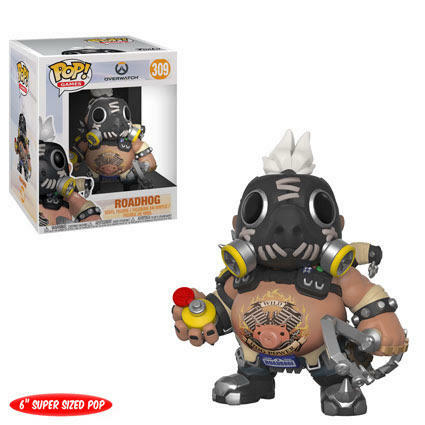 There will also be one 6-inch figure released of Roadhog. 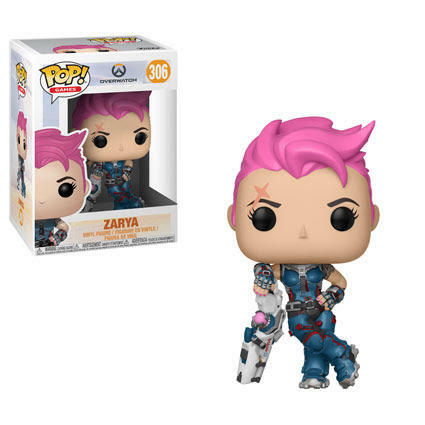 Surprisingly there are no chase or exclusives… yet. 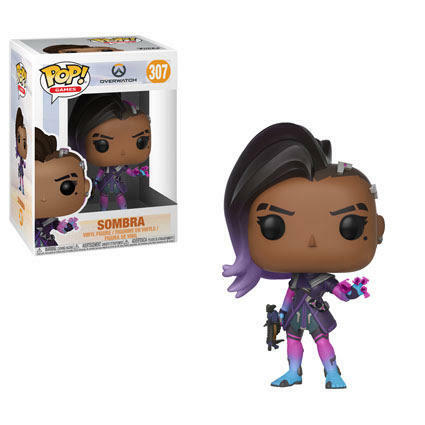 The only other announcement this week were two Pop! 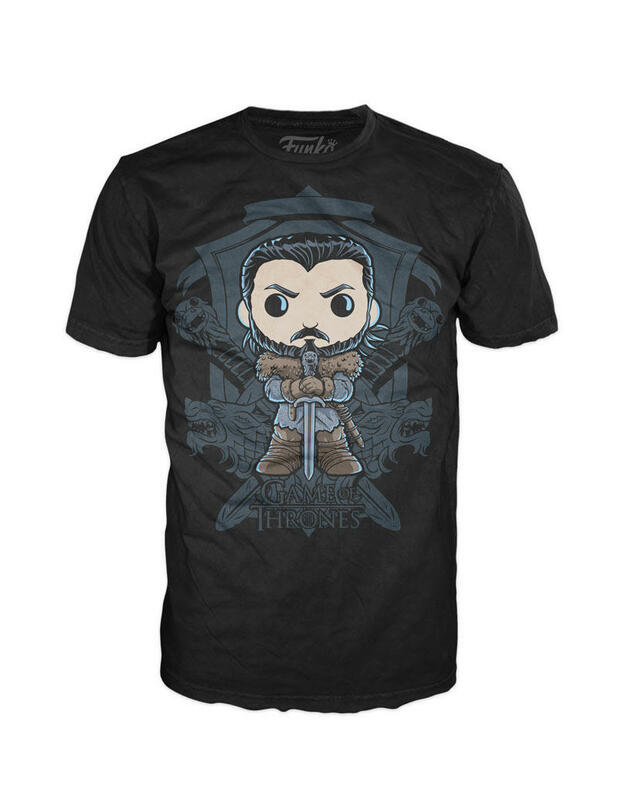 Tees for Game of Thrones. 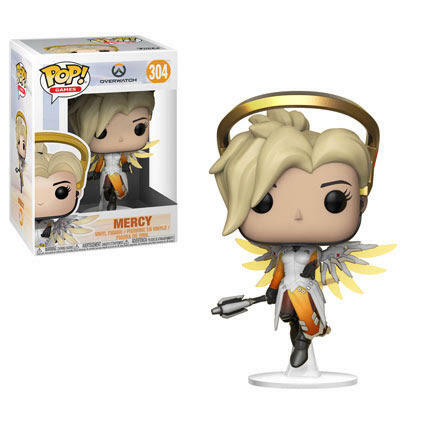 You can choose from a Pop! 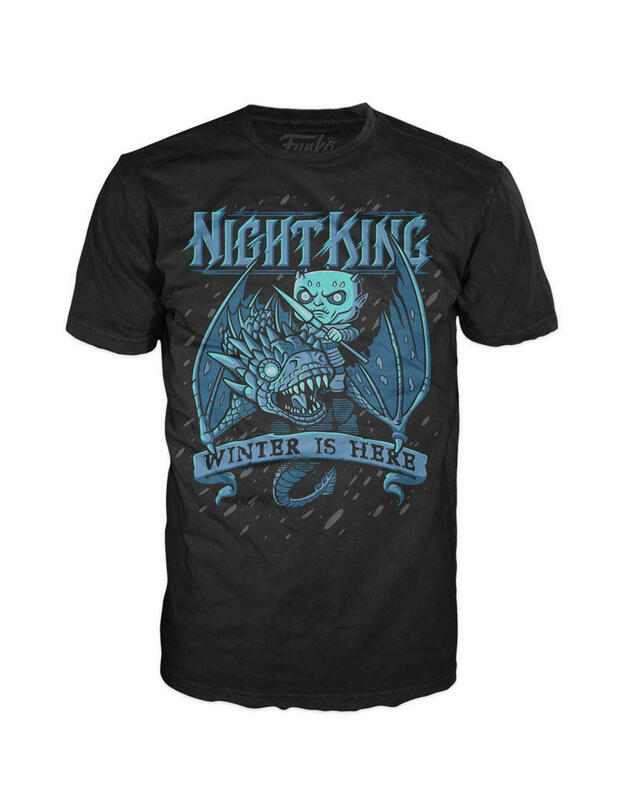 version of the Night King riding his newly minted Ice Dragon or Jon Snow standing in front of a crest. 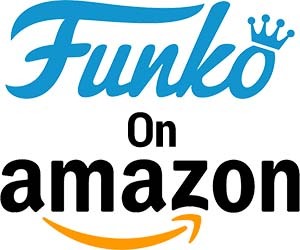 Funko is sure to have a lot of great products at Toy Fair 2018, so be sure to follow all of the TechnoBuffalo Toy Fair 2018 coverage where we’ll be on site bringing you all of the latest toy news.